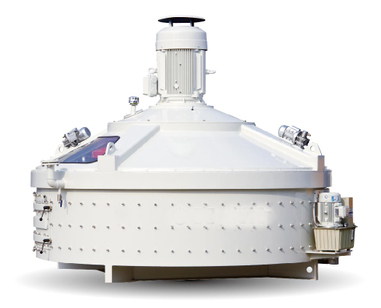 This new type planetary concrete mixer is also called planetary centrifugal mixer. 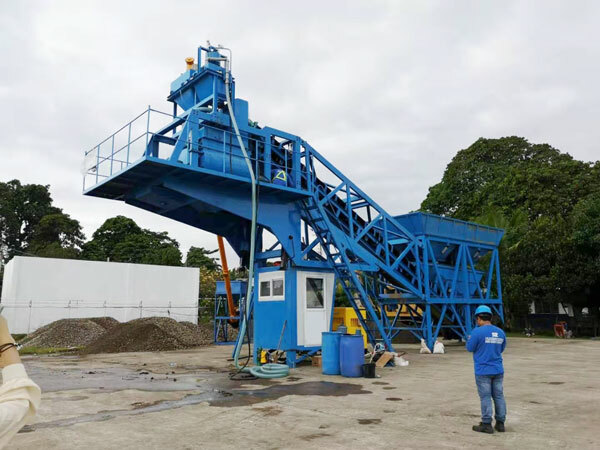 The machine has vertical shaft, which is different from the JS concrete mixers. As a professional manufacturer of planetary mixer machine, our company always produces high-quality mixer planetary. 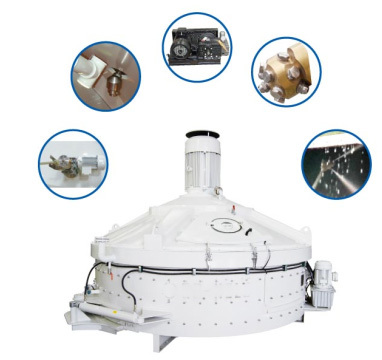 Now, planetary mixers are sold very well and enjoy a good reputation both home and abroad. Planetary concrete mixers are widely used to produce common commercial concrete, precast concrete and high performance concrete. 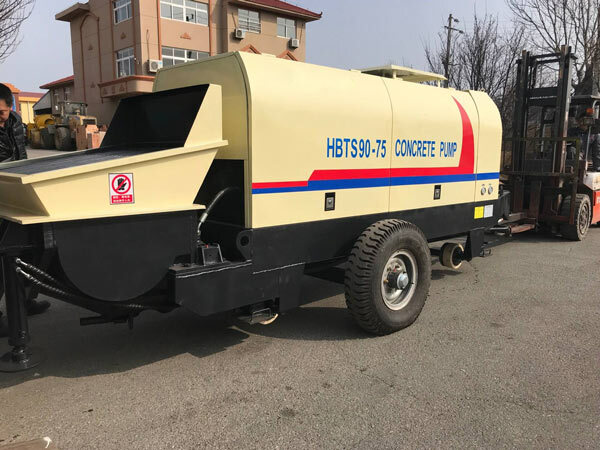 Apart from mixing ordinary concrete, the mixer can also mix color concrete, steel fiber concrete, foamed concrete, glass, ceramics and fireproof materials. Therefore, the industrial planetary mixer is suitable for kinds of construction projects, bridge and road construction projects. 1.Advanced hydraulic pressure system is adopted to open and close the discharging door. Under the situation of sudden power failure, the manual pump can be used to open the discharging valve for emergency discharge to avoid agglomeration. 2.According to various demands of customers, the discharging door can be operated hydraulically, pneumatically or manually. 3.Mixing blades ensure the homogeneity of the material. Mixing blades’ motion track covers the whole drum after a cycle. 4.The gear box drives the mixing arms to move with complex track, and the mixing is turbulent, then the mixer works more effectively.